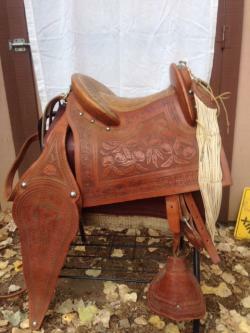 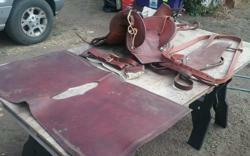 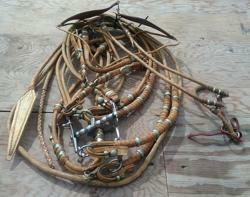 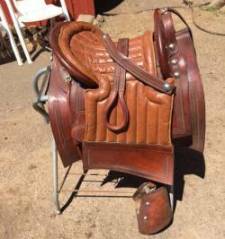 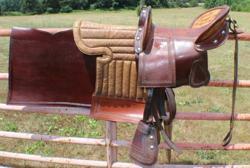 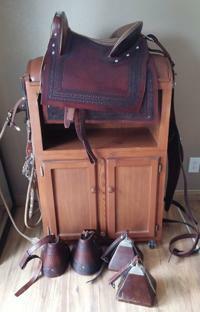 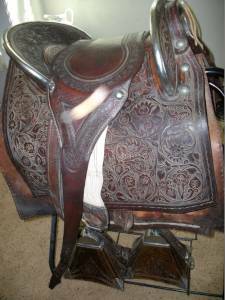 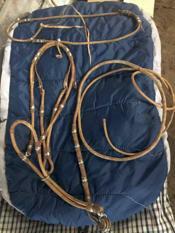 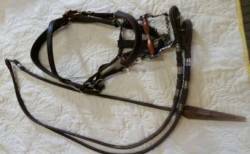 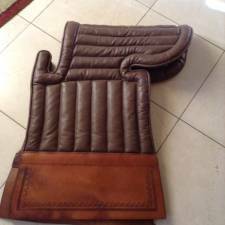 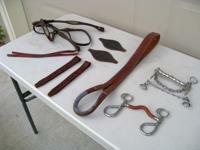 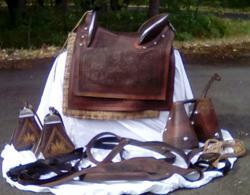 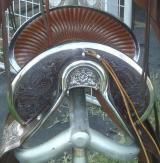 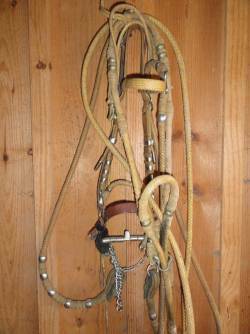 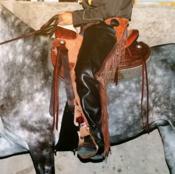 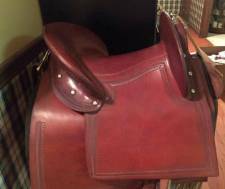 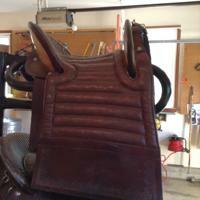 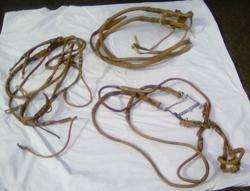 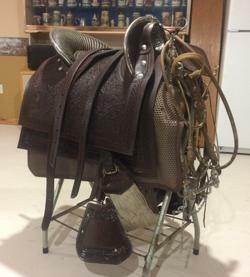 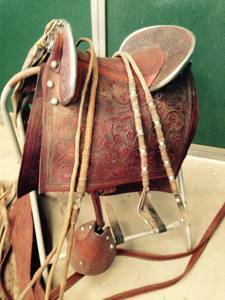 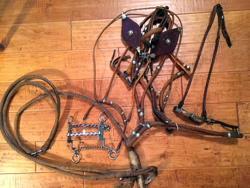 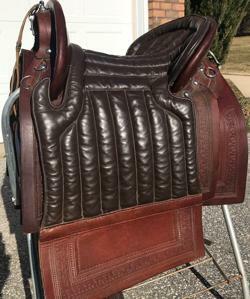 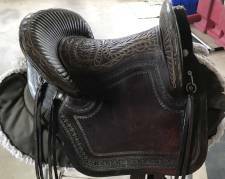 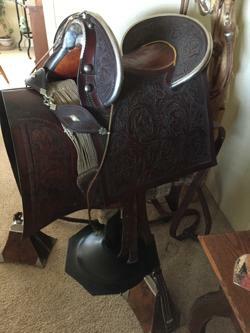 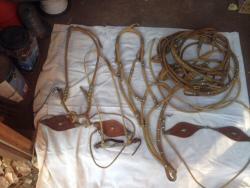 Check the selection of tack offered for sale by the owners of the items. 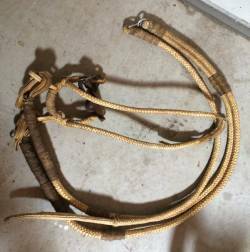 The photos and descriptions are those of the owners. 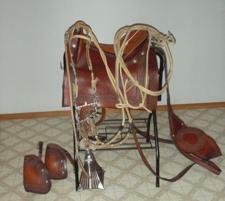 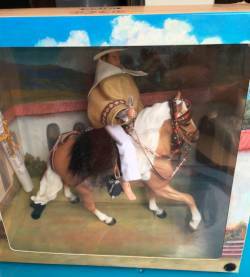 The Peruvian Paso.com is not responsible or liable for the accuracy of items represented here. 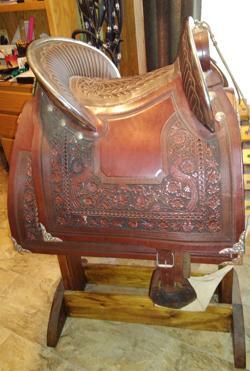 It is the responsibility of the buyer to verify if the items are suitable for the buyer's purposes. 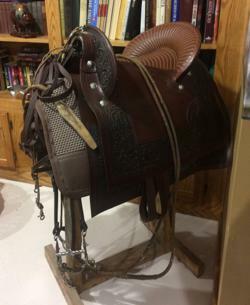 Enjoy shopping the selections. 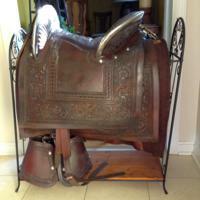 For more information on an item, complete the sales inquiry form. 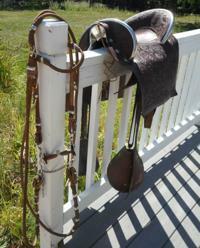 Combine with Item # 434 for a package deal. 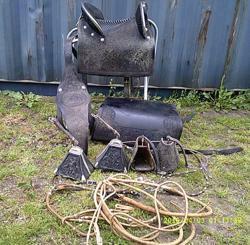 Combine with item # 435 for a package deal. 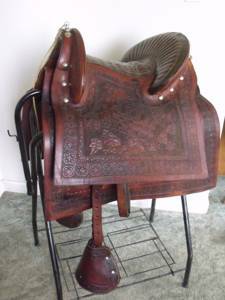 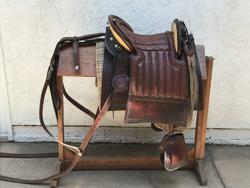 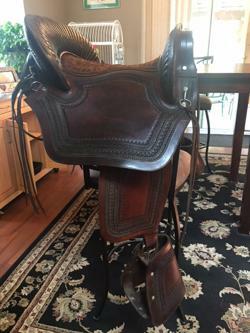 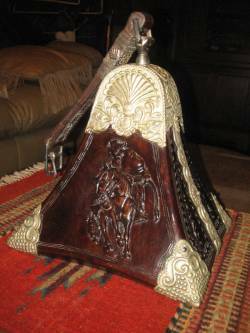 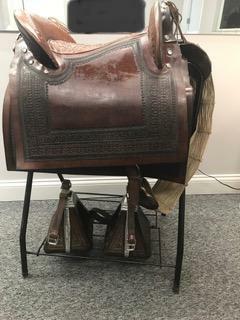 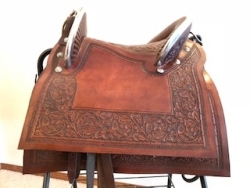 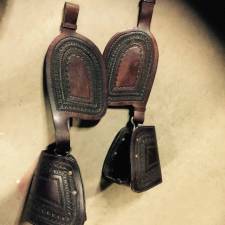 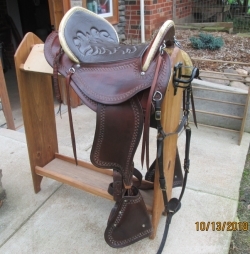 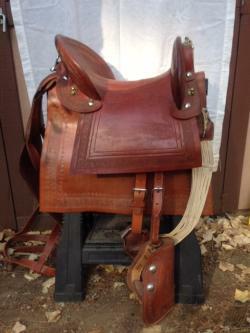 Peruvian Paso Western Trail saddle by Raintree Tack.